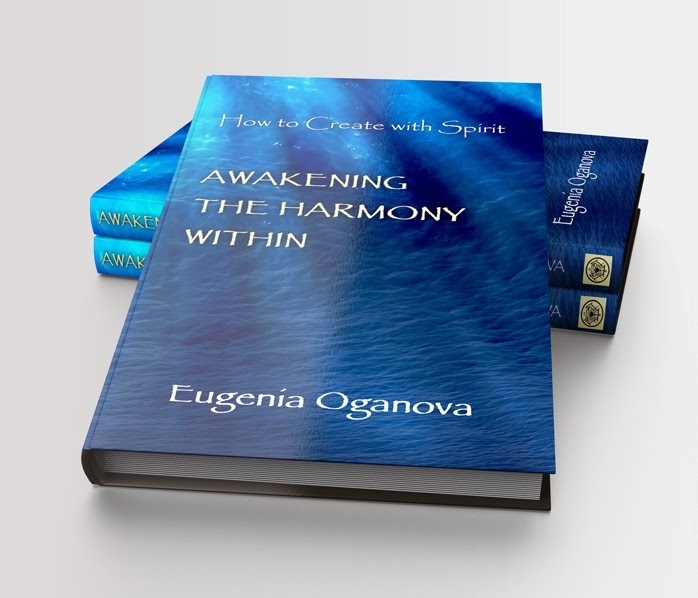 The Genetic Hologram - Excerpt from "Awakening the Harmony Within: How to Create with Spirit"
"...The Earth is constantly generating density patterns, which allow for material life to exits. But if our DNA is not in the divine state, we ourselves risk generating more exponentially intensifying density waves. This keeps us in a negative state, stuck in between balanced instinctual/animal consciousness and balanced realized-Self consciousness. The Source is constantly radiating life force activation streams through all of Creation. Photonic Light codes imbedded in these streams are an informational feeding of Spirit/Source consciousness. They are geometrically patterned to stimulate and upgrade our DNA codes. Our evolutionary symbiotic relationship with the Source, the Earth, the Sun and every planet within the original design of our Solar System, and with each other, is dependent on these codes. Our ability to access these codes, and harmonically recalibrate with these cosmic influences, is reliant on our proficiency to receive, translate and utilize Light/Word/Code. We are continually exchanging data flows with Source intelligence/Spirit and the body of Earth. These circuits of electro-magnetic exchange join us together – One Life, one matrix of co-creative space-time, the unified field consisting of multitudes of morphogenic templates. If we can relax, be enough, take time for appreciating life, find pleasure in smallest of experiences, and risk in order to grow, then we will enhance our receptivity to Light/Word/Code. The amalgamation of millions of visible and invisible systems generates the human hologram. We are multidimensional codes ourselves, radiating/broadcasting frequencies of our consciousness to the Universe. The primary system that supplies this hologram with creative intelligence is the DNA-generated matter-vehicle (our physical bodies are acting like broadcast stations). The highest spiritual imprint is imbedded in the human matrix. It is built on the vibratory infrastructure of energy pathways that follow geometric patterns (the etheric DNA codes). These further vibrate into density, generating material DNA. After the advancement to the next level of consciousness we cease being materially based, thus the further level codes are stored in the etheric DNA only..."
Looks to be a good book.